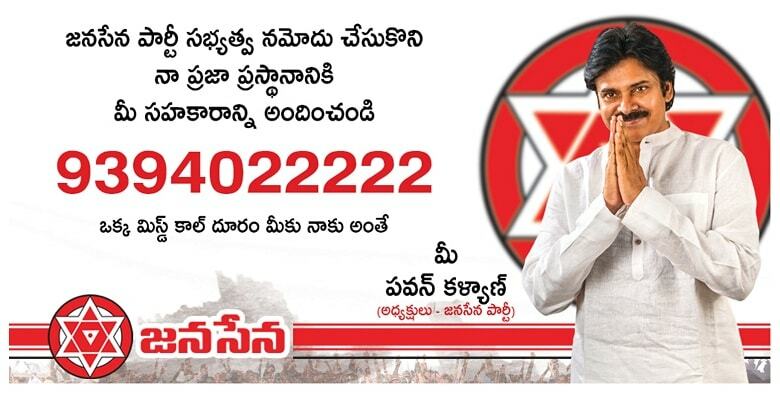 Janasenaparty.org has started a missed call service where one can Join the JanaSena Party Membership by just giving a missed call to the service number. 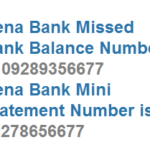 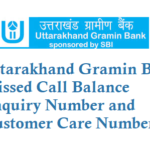 Give a missed call to 9394022222 from your mobile number. 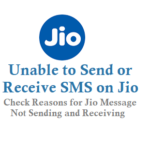 Upon 2 rings call disconnects and you will get a message from MD-JAIJSP, below is the message I got. 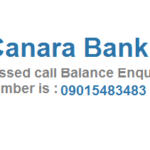 By entering your Phone Number or MembershipID and Voter ID, you get OTP enter and submit to Join.